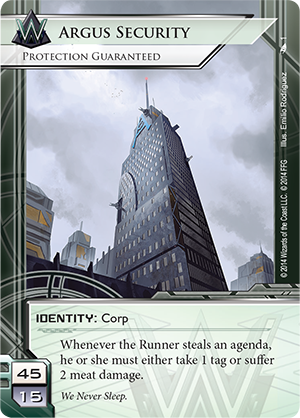 Android: Netrunner Playmats are now at The Wandering Dragon! Decorate your meat space and enhance your games of Android: Netrunner with four new Android Playmats, all of which are available now at The Wandering Dragon! Made from natural rubber and coated with a durable polyester fabric, these four stylish Android Playmats present a clean and thematic surface for your high-stakes cyberstruggles. Slip in and out of Corporate servers with a whisper-smooth run, or establish a secure foundation for your most important, bleeding-edge research initiatives. Android Playmats protect your cards from cracks, splinters, and other imperfections in the table at which you play, even as they immerse you in the game’s near-dystopian, sci-fi future. 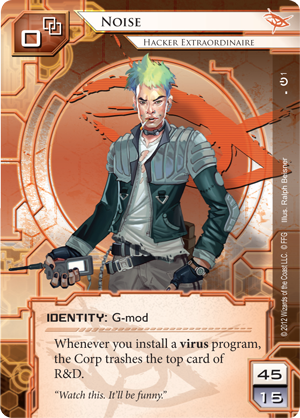 In the world of Android and Android: Netrunner, humanity has freed itself from the shackles of Earth, founding self-sustaining colonies on both the Moon and Mars, even as it explores the possibilities of enduring, deep-space exploration. Incredible advances in technology have blurred the lines between human and machine. Some of the world’s greatest megacorporations have input human brain patterns into mechanical bioroids. Others have used advanced genetic engineering techniques to create clones designed as worker drones. All four Android Playmats immerse you in this futuristic setting. Humanity merges with machines. Machines gain sentience. The Beanstalk shoots out of the Earth’s atmosphere and into near space. Runners eschew the corporations’ brave new world in favor of their own truths, their sense of discovery, or the chance to make a few credits. More Than Cards. More Than Cyberspace. 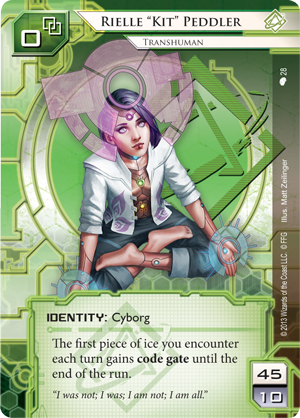 There’s more to Android: Netrunner than its cards. The game’s success owes largely to the way that its rules and asymmetrical structure promote tactical decisions, bluffing, counter-bluffs, and even a sense of roleplay. And much of this has little to do with the abilities of the cards themselves. 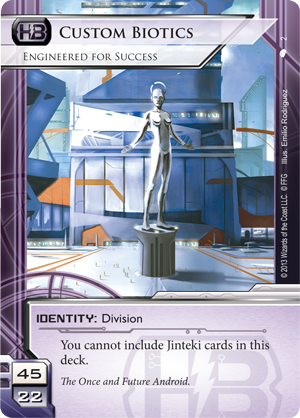 Moreover, the game’s utilization of identity cards has led both to a tremendous diversity in deck designs, even as these identities have allowed players to feel kinship with Runners such as Noise (Core Set, 1) and Rielle “Kit” Peddler(Creation and Control, 28) and with Corporate divisions such as Haas Bioroid’s Custom Biotics (Creation and Control, 2) or Weyland’s Argus Security (Order and Chaos, 1). Now, four new Android Playmats allow you to further explore your connections to the game, even as they present you a smooth, dependable play surface. Pick up your favorite playmat at The Wandering Dragon today!